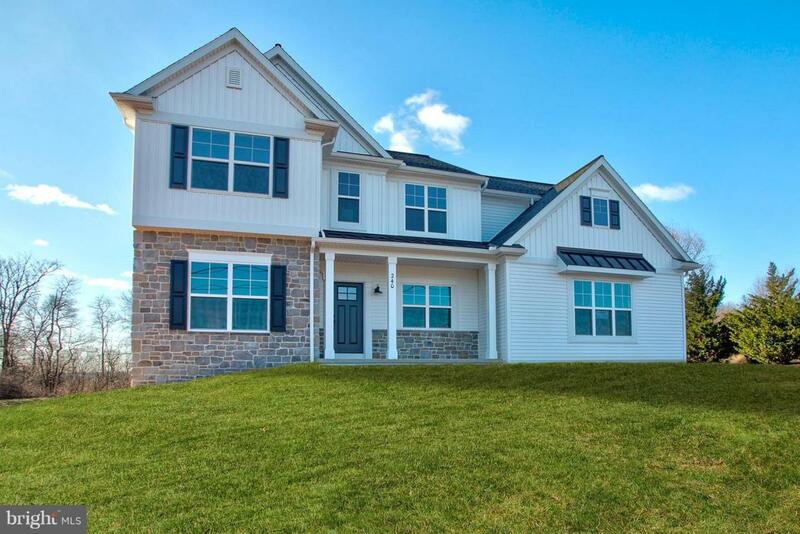 2-story home with open floor plan includes flexible living spaces and a 3-car garage with large mudroom entry complete with built-in lockers and bench. To the front of the home is a convenient flex space room that can be used as a study, living room, or other versatile space. 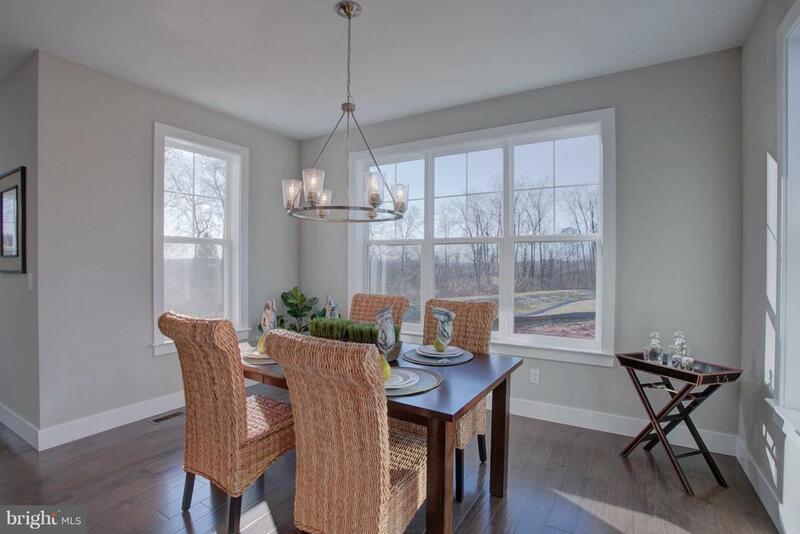 Hardwood flooring in the foyer extends to the kitchen, dining area, and great room. 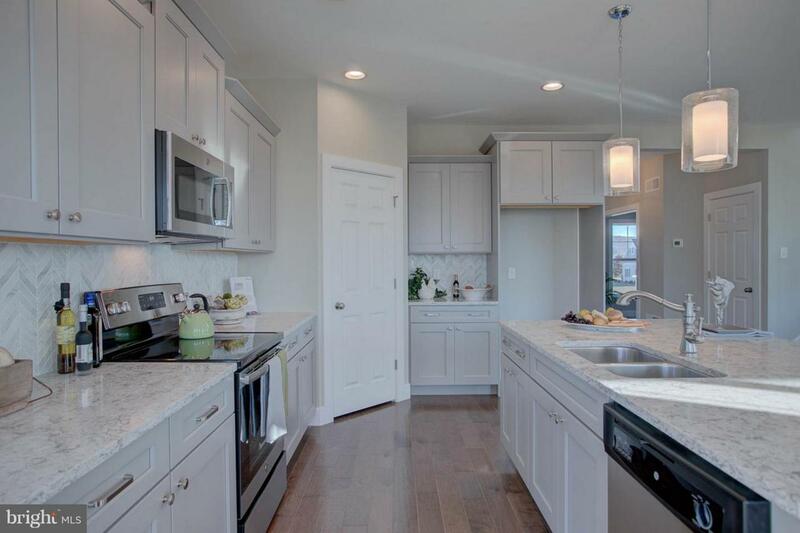 The kitchen includes quartz countertops with tile backsplash, stainless steel appliances, and a corner pantry. 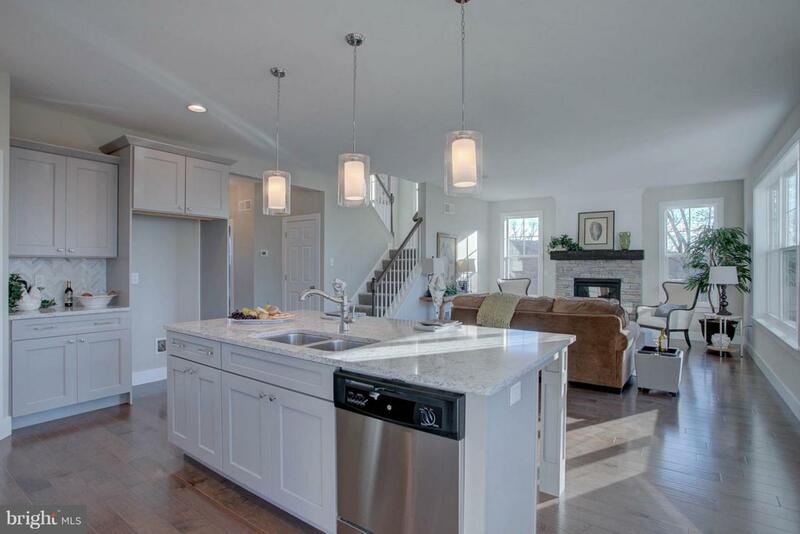 Off of the kitchen is the sunny dining area with access to the patio and backyard. The spacious great room is warmed by a gas fireplace with stone surround and stylish shiplap detail above the mantle. On the 2nd floor, the owners suite includes an expansive closet and a private bathroom with 5 ft tile shower and a double bowl vanity. Also on the 2nd floor are 3 secondary bedrooms, an additional full bathroom, a spacious rec room, and the laundry room. Incorporated City Name East Cocalico Twp.